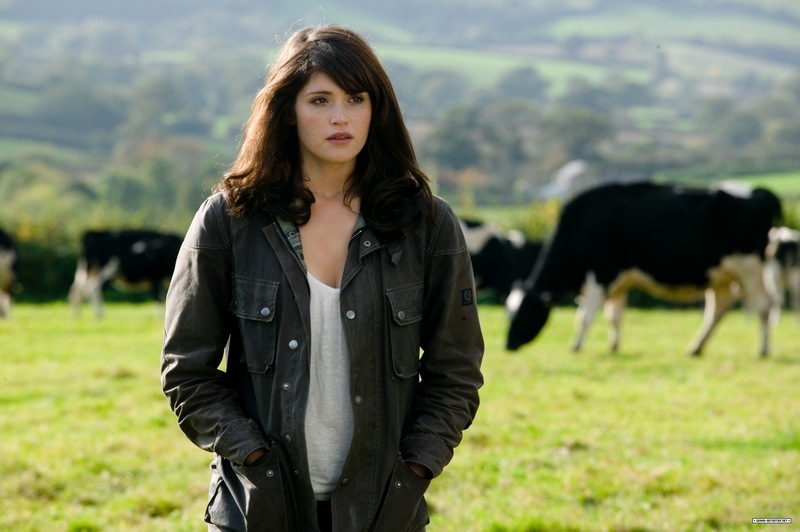 Tamara Drewe (2010) [Production Still]. . HD Wallpaper and background images in the cine club tagged: movies 2010 film gemma arterton tamara drewe production still.